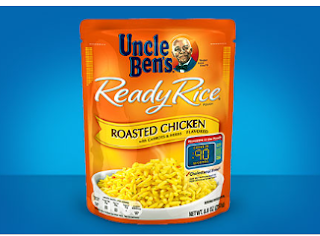 Kroger and Affiliate Store Card Members CLICK HERE to sign into your accounts and load the coupon on your store card for a FREE UNCLE BEN'S READY RICE (8.5 - 8.8 oz.). Available in most stores. 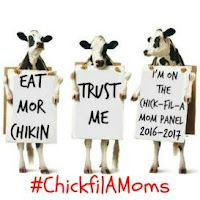 The coupon can only be downloaded today October 12, 2018, however, once you have downloaded the coupon to your store card you have until October 28, 2018, to redeem it at the store.